Persistent objects are simply the objects which automatically save their state when they are destroyed and restore it when they are recreated, even during another program invocation. Most often, persistent objects are, in fact, persistent windows as it is especially convenient to automatically restore the UI state when the program is restarted but an object of any class can be made persistent. Moreover, persistence is implemented in a non-intrusive way so that the original object class doesn't need to be modified at all in order to add support for saving and restoring its properties. 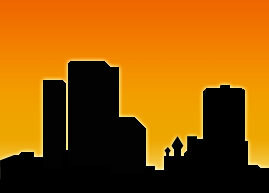 PersistentHandlers which handle different kind of saving/restoring actions depending on the widget kind. Call PersistenceManager.Register(window) at any moment after creating the window and then PersistenceManager.Restore(window) when the settings may be restored (which can't be always done immediately, e.g. often the window needs to be populated first). If settings can be restored immediately after the window creation, as is often the case for wx.TopLevelWindow, for example, then PersistenceManager.RegisterAndRestore(window) can be used to do both at once. If you want the settings for the window to be saved when your main frame is destroyed (or your app closes), simply call PersistenceManager.SaveAndUnregister(window) with no arguments. book.SetName("MyBook") # Do not use the default name!! Implement its Save() and Restore() methods to actually save and restore the widget settings using PersistentObject.SaveValue() and PersistentObject.RestoreValue() methods. 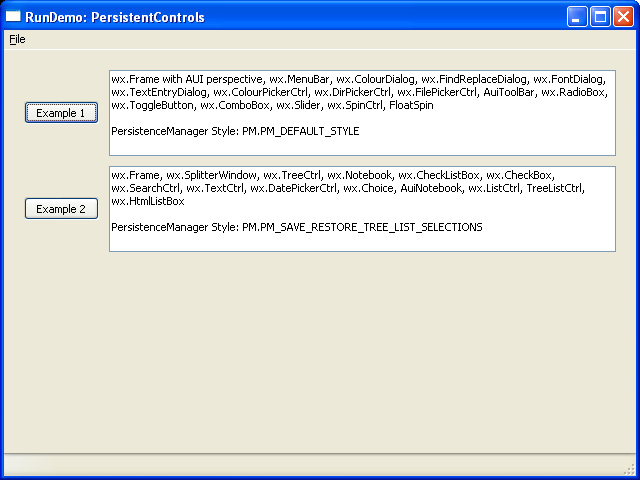 If you want to add persistence support for a class not deriving from wx.Window, you need to derive MyPersistentWidget directly from PersistentObject and so implement its PersistentObject.GetName() method too. Additionally, you must ensure that PersistenceManager.SaveAndUnregister() is called when your object is destroyed as this can be only done automatically for windows. 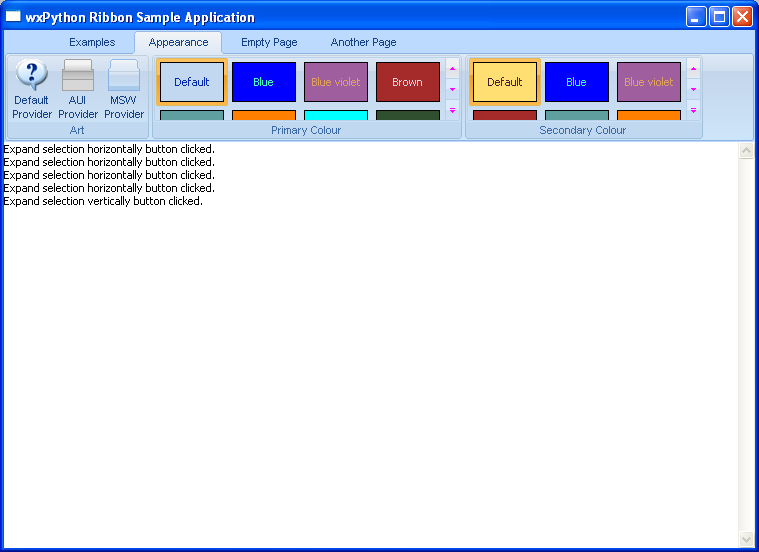 Add handlers for the remaining widgets not yet wrapped (mostly in wx.lib). 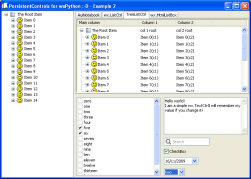 PersistentObjects library is freeware and distributed under the wxPython license. 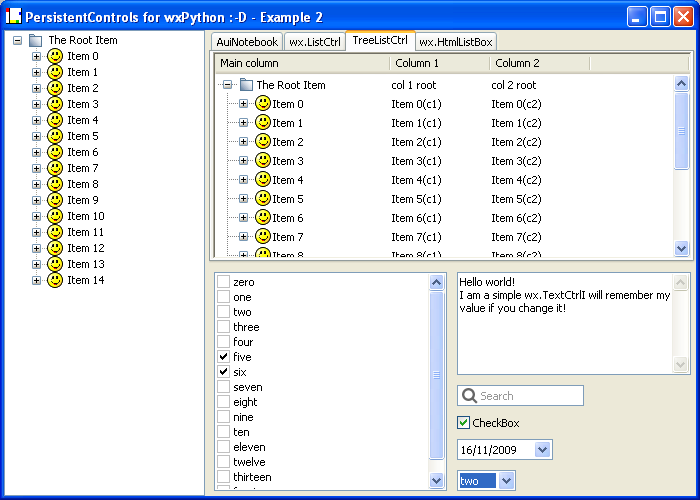 Check the demo for an almost complete review of the functionalities.